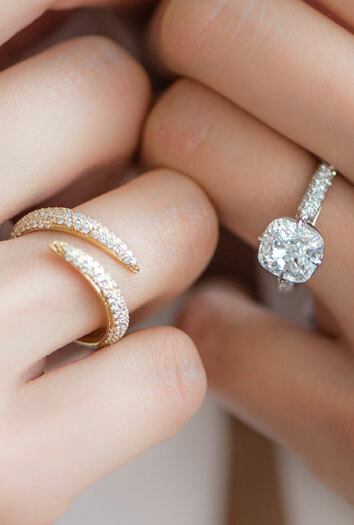 The term “emerald cut,” which many different gems are cut to, is from the shape of the crystals in an emerald. This is why emeralds are commonly cut into rectangular step-cuts. 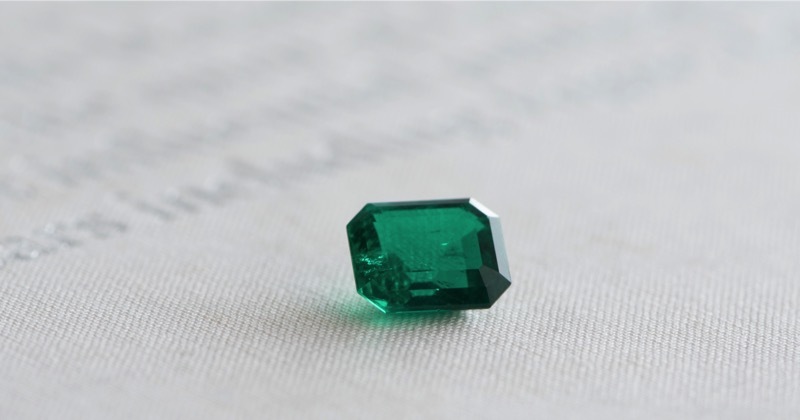 For centuries emeralds have been said to relieve stress and strain. They also have been known to reveal truths and predict the future. 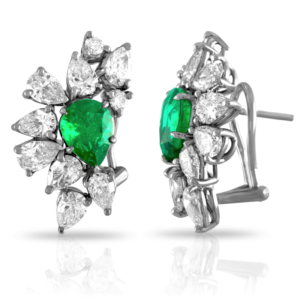 Emeralds have long been the standard for the greenest of greens as seen in the nickname of Ireland – the Emerald Isle. 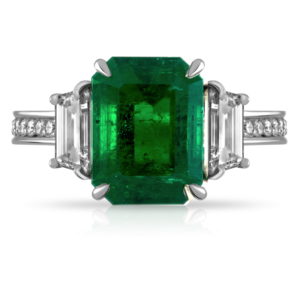 Make an appointment today or stop by to view our collection of stunning emerald jewelry.